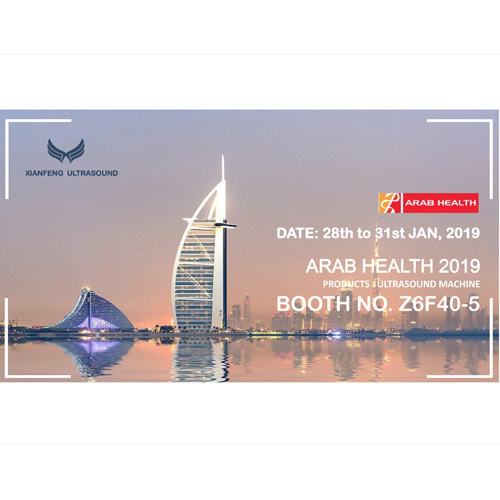 Welcome you visit our booth Z6F40-5 in Dubai ARAB Health! We will show out new mode of ultrasound products. Looking forward meet you in Dubai!